Two tech giants tag team to bring us an awesome invention. A great deal of rumors and hearsay lead us to believe the highly anticipated invention would be revolutionary. One that would eventually replace your maid, your PC or your minimalistic designed phone(you know what I mean). 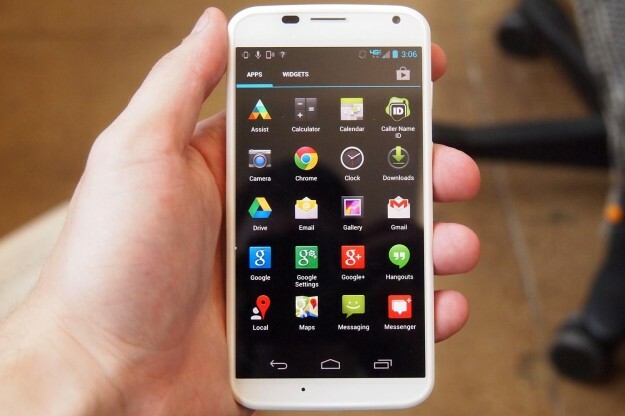 The first phone Motorola co-designed with Google. As we all know, consumers these days are changing their appetite gearing towards more perceived value for their money. People are starting to ask, “What is it in for me to pony my dollars for this metal device?” It’s either going to make it or break it. 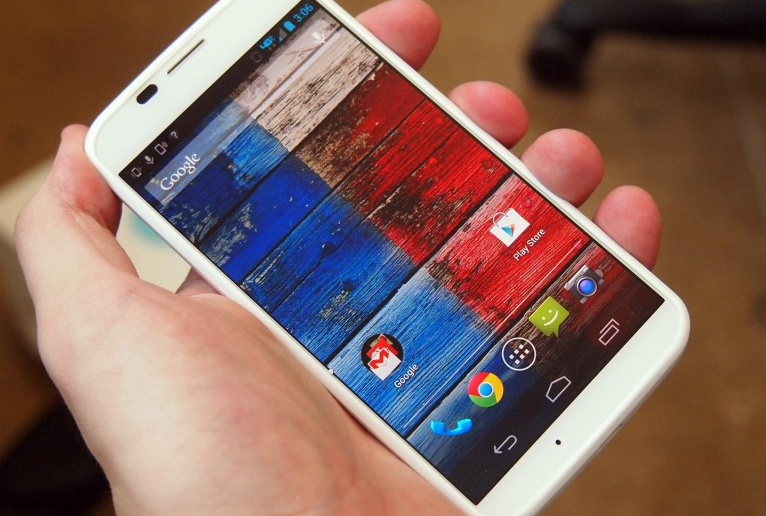 The actual selling point is the versatility in the customization properties of the Moto X. Some of the coolest features includes the phone’s Touchless Controls, which taps into Google Now to answer or execute actions on your behalf. Now, thats Siri hands-free. 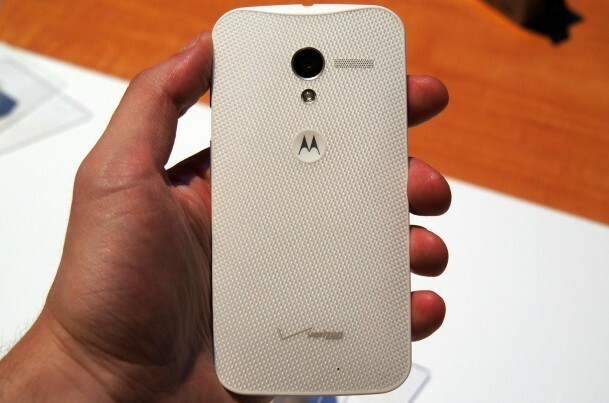 Voice recognition and hands free features also allows the Moto X to work better than your maid. It literally means you could yell at it and it would execute an action for you immediately. No delays nor hard feelings. To level the competition, Active Display shows you the time and recent notifications every single time your phone moves. Cool feature. With the fact that Google has now taken over Motorola, the interface design is tightly knitted to the look and feel of Android 4.2 Jelly Bean. The phone boosts extremely awesome specs as well. a 1280 x 720 pixel AMOLED screen. Totally mind-blowing hardware specs there. The ultimate user experience is boosted with the ability to customize your phone in 2,000 different combinations! 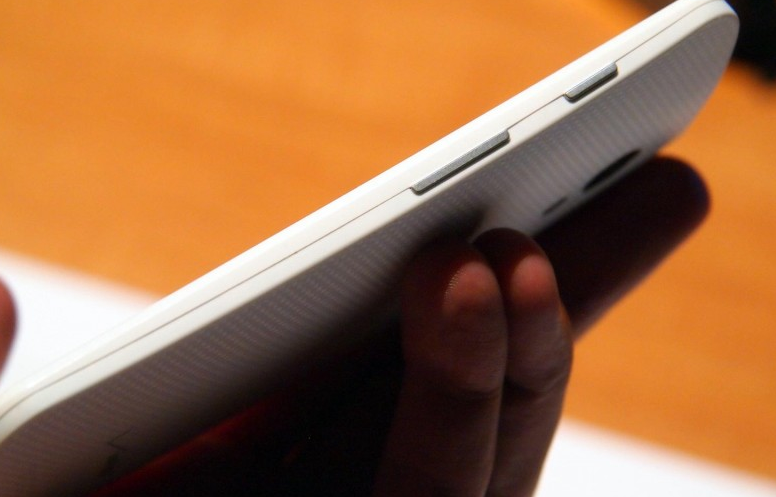 I am really looking forward to seeing this phone hit the shelves in Singapore. Check out the videos as well as more of it below.